The biggest city big air is relocating on the banks of Lake Annecy. Last year, 20 000 eclectic spectators attended the Sosh Big Air. 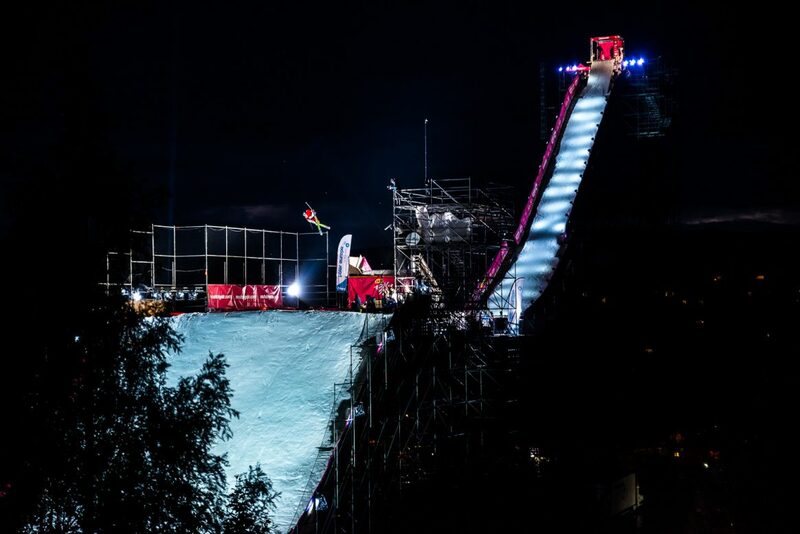 An international Big Air skiing and snowboarding competition on the world’s biggest scaffolding jump ever built. The start gate was 45m over the ground. A successful first year allows the producers of the show to relocate the event on the most prestigious location of the city: Le Pâquier. Known for its sensational landscape, between lake and mountains, this place will also give the opportunity to welcome more public (The 2016 edition was limited due to space). It’s a big step for the Sosh Big Air history. The second edition will be held October 7 & 8th during the 8th edition of the “High Five Festival”. This year 16 of the world best skier will be invited. The creative format will allow the event to invite a very open list of skiers with the best style, the best technic, the largest list of medals or cause of their meaning for the freeski history. This will give the public a chance to see the world best skiers in a unique format mixing up competition with a show and all this for free! 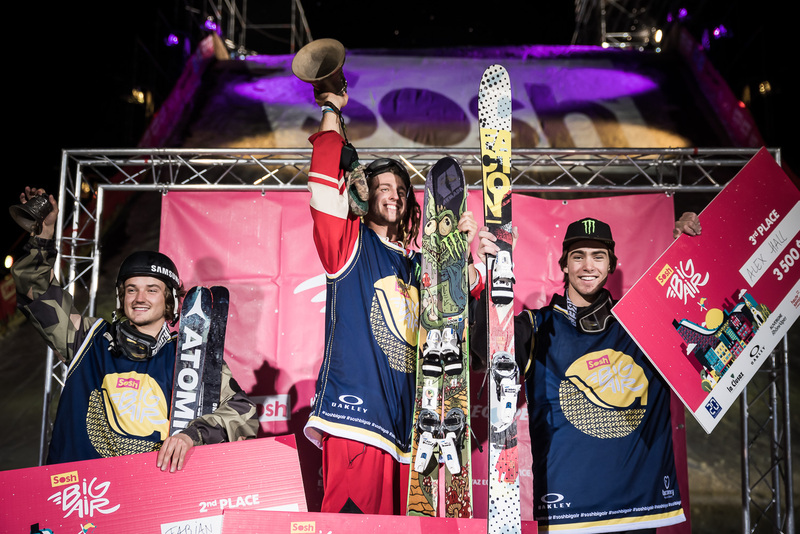 And It’s not finished, they also unveiled that the event is now opening his gates to 6 of the World best Freeski Girl such as Tess Ledeux (Fra, 2017 Slopestyle World Champ) and the Estonian prodigy Kelly Sildaru (EST, 2 times XGames Gold). Last one for the road. As you might know already, the Snowboard big air will become an Olympic discipline at the 2018 Pyeongchang Olympic Games. And in order to celebrate it, 8 of world best snowboarders are invited as well such as Arthur Longo (FRA).